Today, nearly 80 degrees and sunny, seemed like a good day to be outside (especially after reading about the hazards of the couch). 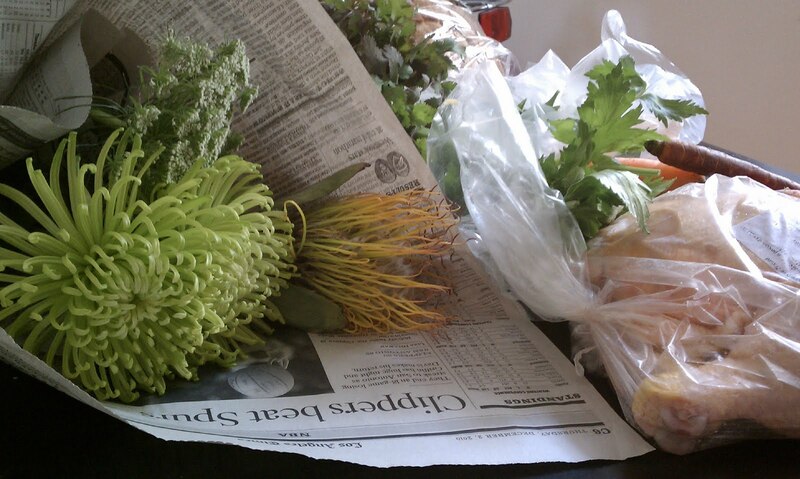 So I finally went back to the Sunday Santa Monica Farmers' Market. I had been once before with my parents who were visiting for the first time since my move. The first time was of course novel and somewhat overwhelming. Surrounded by piles of watermelon radishes, fluffy omelets in the making and organic cotton onesies, I felt not unlike a tourist at a gift shop with an inexplicable need for a lighthouse or lobster magnet. This time, however, I had shed my tourist goggles and was able to amble more or less unaffected under the winter sun and leave with some staple foods, like fresh bread (a classic sourdough boule and French baguette from Ca’d’Oro Bakery) and chicken (two legs, two thighs). 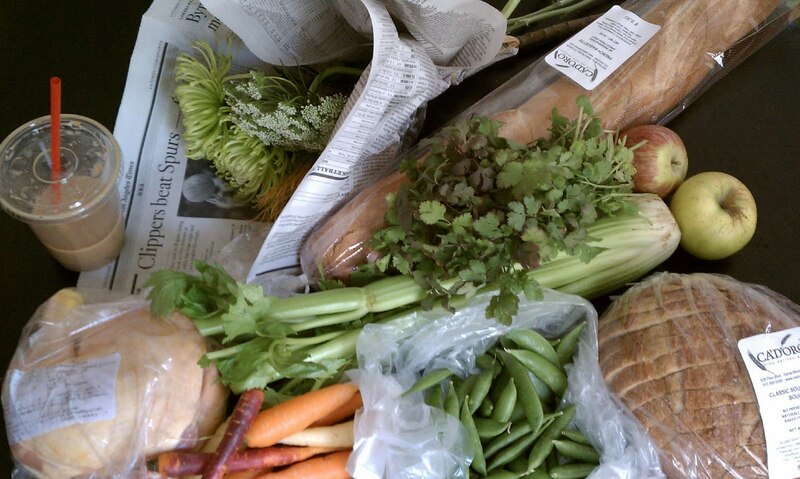 Which means one less trip to Whole Foods, which is always a good thing. 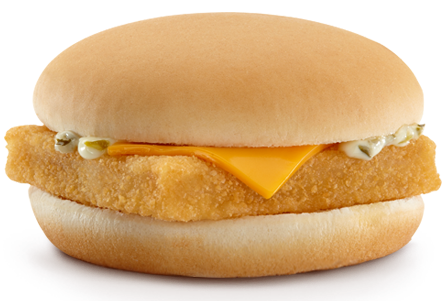 eating a microwaved Filet-O-Fish is okay. you just want to untag yourself from Facebook photos. Morning Becomes Eclectic is too eclectic. you forget to mail your Netflix disc. you remember to mail your Netflix but haven't updated your queue. the computer screen is too bright. all lowercase seems more appropriate. you want to clean your Gmail inbox, which is impossible.